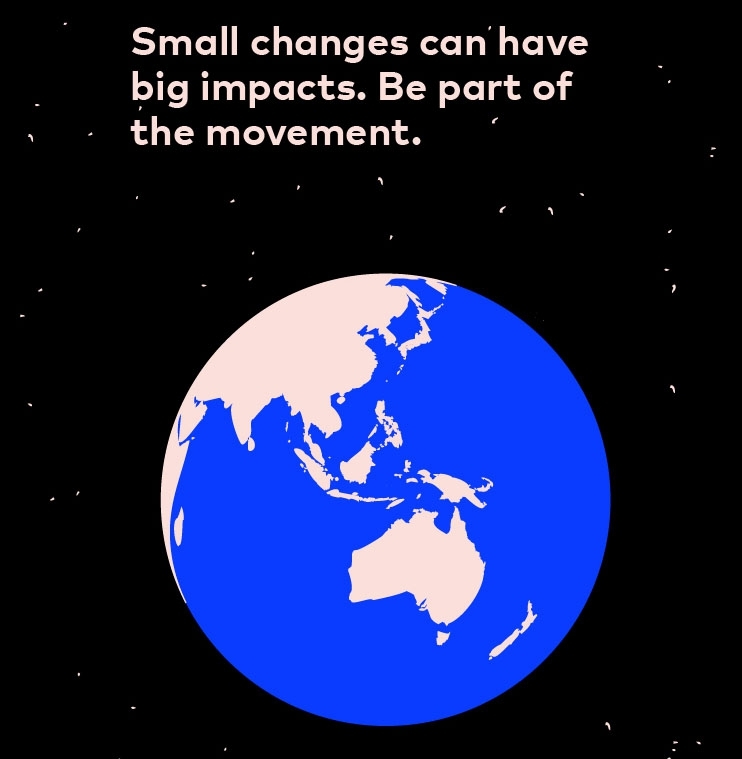 Here is a message from the organisation Global Citizen, encouraging you to get involved in taking small steps for Earth Day. As they say, small changes can have a big impact. Earth Day is right around the corner, and there’s a lot you can do to celebrate and protect our planet. The world can’t wait for politicians and business executives to do the right thing. We need to take action ourselves, as Global Citizens, to improve the environment for generations to come. Sign up for our action challenge to help save the environment and reduce your carbon footprint. All you have to do is take an action a day, every day for one week. Starting April 22, receive an email a day with the action of the day. Take all seven actions to complete the challenge. When we take action together as Global Citizens, we can help solve the world’s biggest challenges. Small changes can have a big impact, starting with you.